These days is celebrating E3 2018 , one of the most important events of the year in the world of video games. In addition to launches and trailers, there have been several announcements that make clear where this industry is headed. There are more and more proposals that seek to bring the streaming model, so popular in the music and film industry, to video games. Phil Spencer, leader of Xbox, believes that this is a future that is getting closer . They have not wanted to offer approximate dates or much more details about it (price, minimum requirements, etc. ), but it is clear that the company wants to advance in a way started with Xbox Game Pass . The latest generation of consoles? 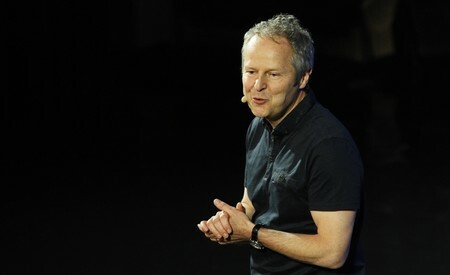 Yves Guillemot, co-founder and CEO of Ubisoft, just said a few days ago that the next will be the latest generation of consoles : “there will be one more generation of consoles and, after that, we will all be streaming”. “There will be one more generation of consoles and, after that, we will all be streaming”. In addition to the bet of Microsoft, another great company has taken advantage of its presence at E3 to praise the benefits of streaming: Electronic Arts. Andrew Wilson, CEO of EA , believes that the combination of subscription and streaming will have a “profound impact” on the video game industry. EA presented during its Origin Access Premier conference , a premium subscription that gives access to many more games to all users. 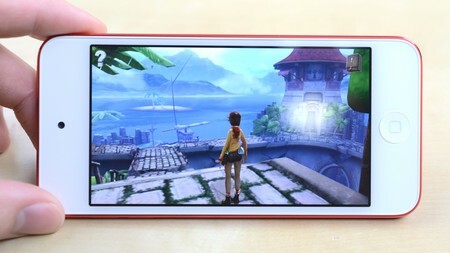 In addition, they can play them several days before the official launch. Instead of opting for a cloud-based model (as with OnLive or PlayStation Now ), the proposal approaches Xbox Game Pass (although the game is not completely downloaded to be able to execute it). It is exclusive for PC and have agreements with more than 50 companies : Disney, SEGA, Epic Games, Take-Two Interactive, etc. Currently has more than 750 games and can be accessed for 6.99 euros per month or 9.99 with a family plan for four people. Services such as Netflix or Spotify have revolutionized the music and film industry. The device is almost secondary , and you can enjoy the content from an iPod touch, a browser window or a 4K television. A few years ago it was unthinkable to imagine something like that, having at your fingertips an immense catalog for a fairly affordable monthly subscription. With the arrival of 5G networks , it is easy to imagine a future in which we play all kinds of titles from any device and from anywhere. The arrival of 5G networks will allow us to play from anywhere. This change of paradigm raises many doubts , and may satisfy many gamers but disappoints many others. On the one hand, we have to add (minimum) one more subscription to those we already have. On the other hand, we could see how the industry is much more segmented , and we may have to pay for several streaming models to play titles that until now we could enjoy on our PC or video game console. It seems increasingly clear that the future of the video game industry goes through this model, and everything points to the fact that in the coming months / years we will see more important companies getting into this car. Previous Post: Did you expect to play Halo 5 on PC?